New York, NY -- The platinum prodigy of the music world, and the wizard behind many of today&apos;s bestselling artists, Jermaine Dupri, went on the road with the New York Fresh Fest -- the first national Hip Hop music tour -- as an opening act dancer when he was only twelve years old. It gave him a taste for a lifestyle and a glimpse at his own talent, and changed his life forever. The Fresh Fest hit 50 cities in three months, with performers like Whodini, The Fat Boys, Run DMC, Grandmaster Flash, and Kurtis Blow. They&apos;d slam into town, rehearse or give interviews, grab some food, perform, party, and start all over again the next day. The audience adored him as a child; he was hooked. More importantly, his early ability to please a crowd primed him to see the raw material of stardom in others. He was only 16 when he discovered the child rap duo Kris Kross, and just 20 when he started his own independent record label. Today, as the president of Island Records Urban Music, Dupri is the youngest of three hip-hop moguls holding executive positions at large labels. YOUNG, RICH, AND DANGEROUS: My Life in Music (Atria Books; October 2007; $24.95) by Jermaine Dupri with Samantha Marshall recounts the thrilling journey of Dupri&apos;s early prodigal success, but it also offers a roadmap for thousands who dream of making it big in the boardroom or on the Billboard 100, and reveals the candid truth of what really happens behind the music. In 1990, still in his teens, Dupri discovered Chris Kelly and Chris Smith in the Greenbriar Mall, shopping for sneakers. "What struck me about the Chrises was the way their personality came through . . . It was like those kids were waiting to be discovered ever since they became friends in the first grade. I saw something in them that I could bring out with some hard work and imagination." 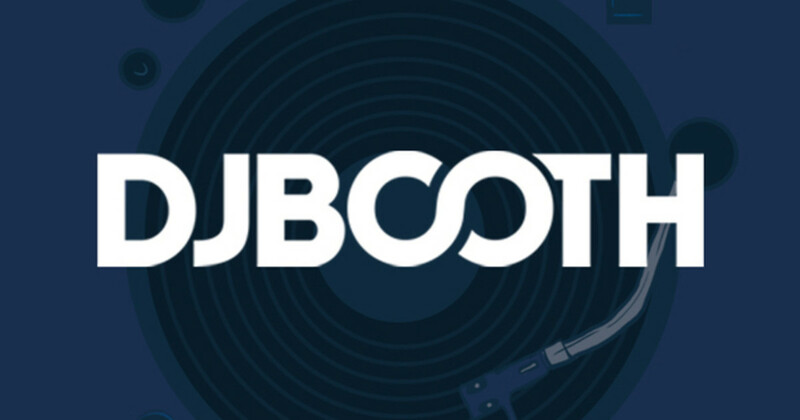 Dupri explains how he built that first album from scratch. 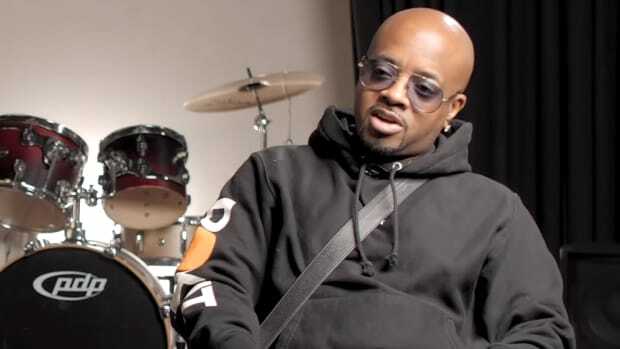 He describes how the duo all but moved in with Dupri and his mother, how he persuaded them to braid their hair and wear their clothes backwards, creating their image, and how he wrote, produced and recorded all the music on a secondhand four-track recorder. He invented kiddie rap, and he was rewarded with incredible success, proving that his instincts couldn&apos;t have been more on target. Kris Kross started a trend in America that went beyond the music, and placed Dupri&apos;s feet on the road to power. Following that first album, EMI signed him as a songwriter and Columbia Records wrote him a check for $1 million to scout and produce new acts. It was the birth of So So Def Productions. It was also one of the original relationships between a major label and an independent hip-hop label. Later Dupri would team up with such superstars as Mariah Carey, the girls from TLC, Lil&apos; Bow Wow, Elton John, Bobby Brown, Usher and others. But YOUNG, RICH, AND DANGEROUS shares stories that illustrate the price as well as the glory of success -- the scary time an overly ambitious musician rear-ended him in order to get him to accept his demo tape; the backlash he&apos;s suffered from critics skeptical of his artists&apos; continuing fame; the tough competition within the industry to stay fresh with what&apos;s new on the streets. Dupri presents the close-up faces of stars of the industry ("Usher loves real hard. I&apos;ve seen him in the studio where he&apos;s so into a girl he can&apos;t even record,") and relates his own personal history -- the birth of his daughter, and story of getting to know a crush from his childhood who is now the love of his life: Janet Jackson. With never-before-seen photographs from studios, parties, and awards shows, YOUNG, RICH, AND DANGEROUS presents not only the exhilarating step-by- step moves of someone who has risen to the top of this remarkable business, but uniquely, someone who still remembers what matters most: the discovery and the process and the music. Some of the most exciting moments of this Grammy- winner&apos;s life are presented, along with invaluable wisdom for those wanting to follow in an idolmaker&apos;s path. As his close friend Teddy Riley writes in the Foreword, "This book YOUNG, RICH, AND DANGEROUS is truly a gift. Only someone like Jermaine, who knows it because he lives it, is in a position to deliver such necessary and relevant insights."